Listings auto-update daily on your Facebook business page. 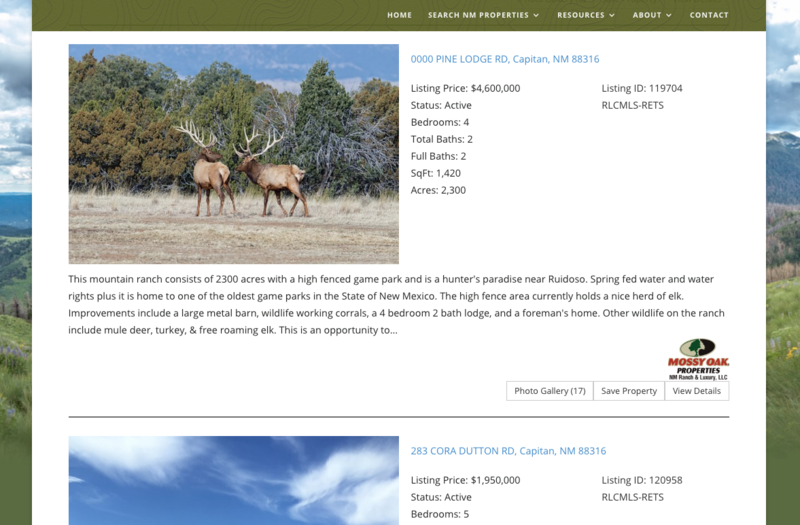 Find & view listings based on location. 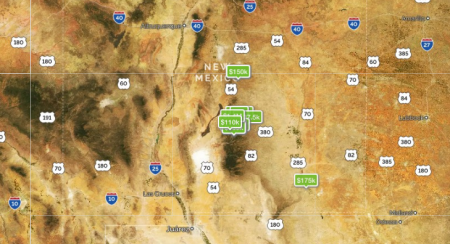 NM Ranch & Luxury is the newest Mossy Oak Properties franchise, the first and only in New Mexico. 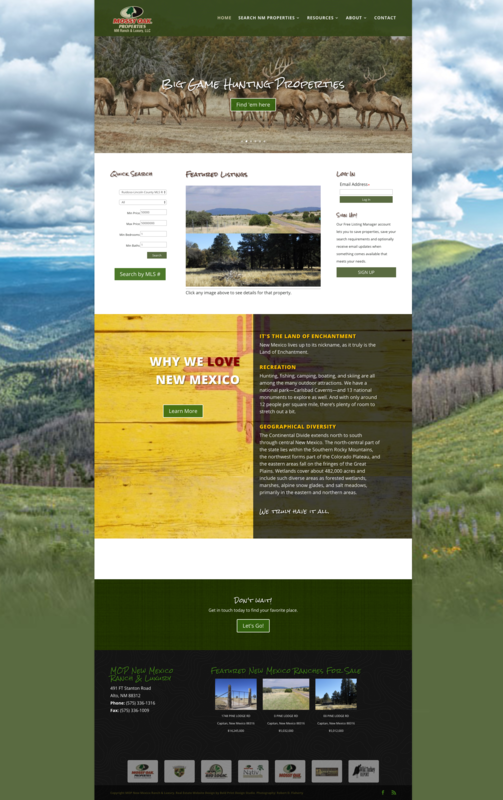 They specialize in rural and outdoor recreational properties ranging from golf/country club properties, big game hunting acreage, working ranches, horse properties, homes with acreage, and homes with magical mountain views that New Mexico is famous for. It was important to showcase these niche property types. 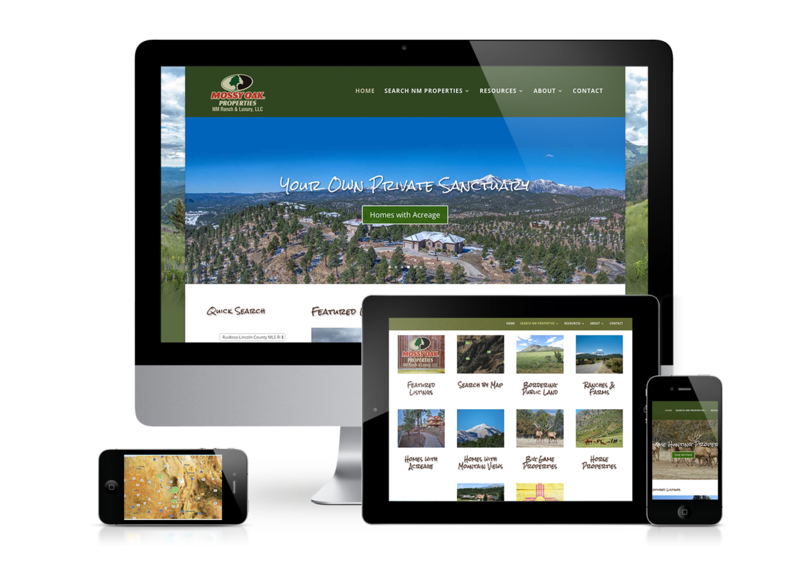 Both to show potential clients their expertise areas, and to show the search engines. Niche pages like these are search engine gold. 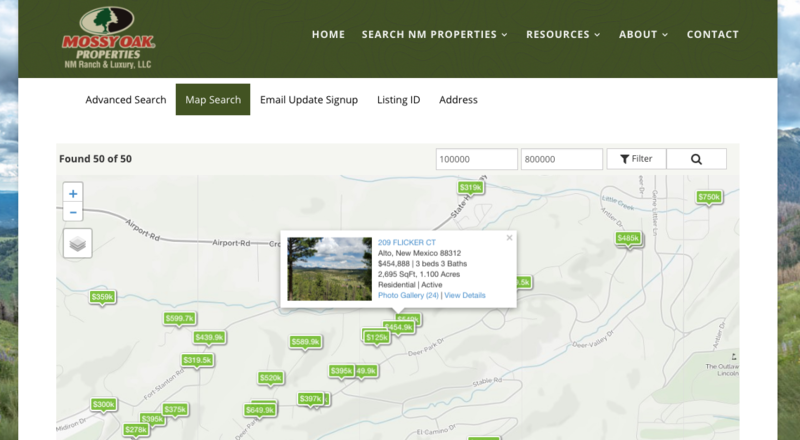 We created a “hotsheet” for each property category, which automatically lists any new properties from their entire MLS system that matches the requirements. 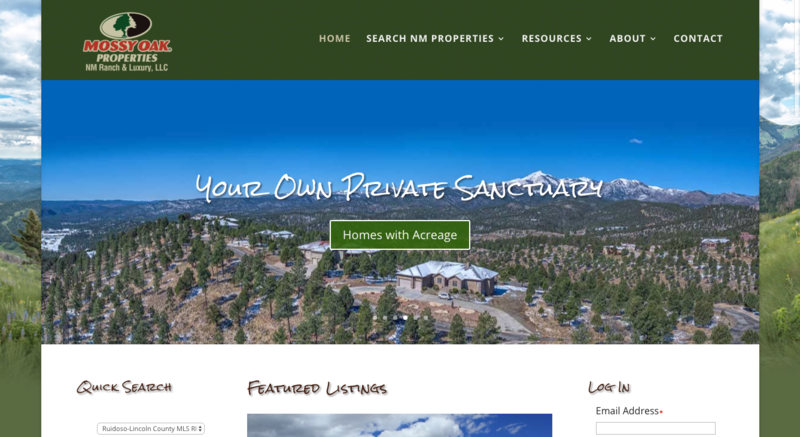 As an example, if a new listing comes on the market that is flagged as having a single family residence plus over 10 acres, it gets added to the “Homes with Acreage” page, automatically! 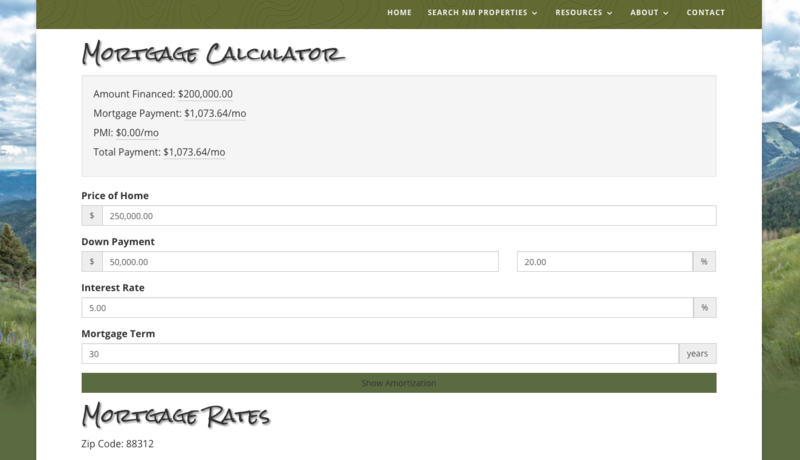 And even better, when the property sells or goes off-market, it is removed from that page. Automatically. We also created a page which links to each of the category pages, so site visitors can quickly find and view what they are looking for. 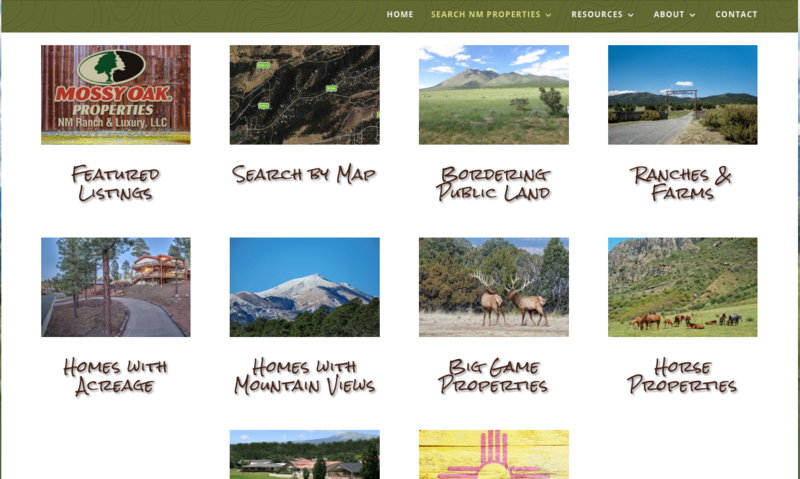 And, the homepage features a beautiful slideshow with each slide representing another niche market for this team, and of course, each slide links into the relevant property pages. 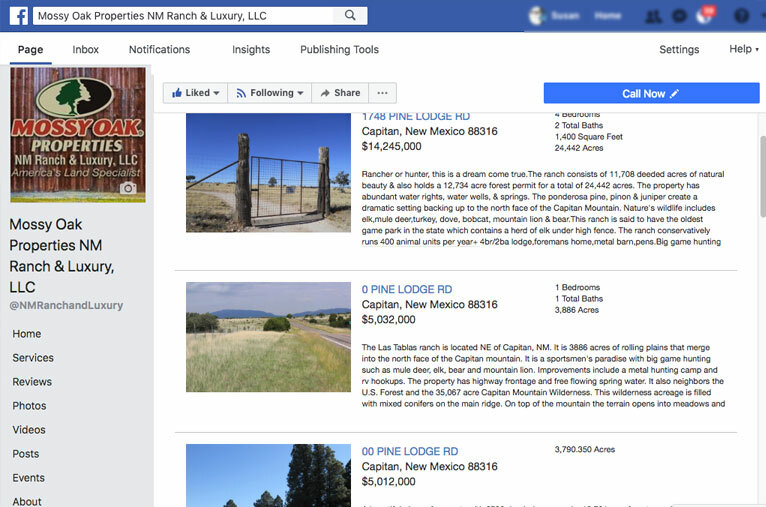 Lastly, our IDX system also posts all of their property listings on a special tab of her company Facebook page. 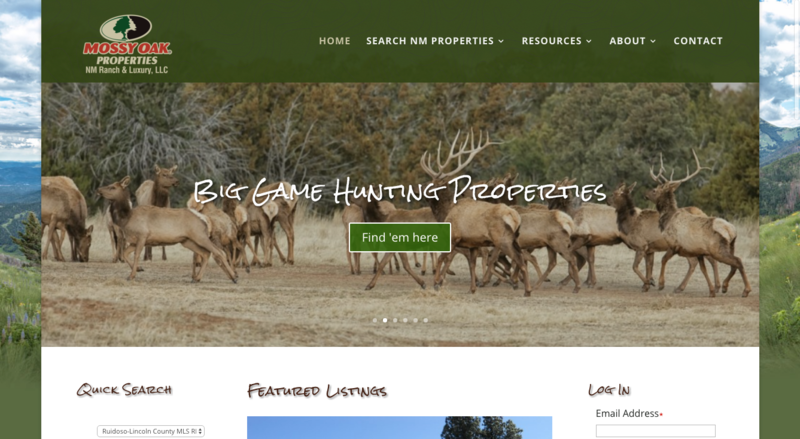 Anyone who clicks on a property for more info is directed to the property details, on her website, and hopefully they continue to browse around their site for a while, too.